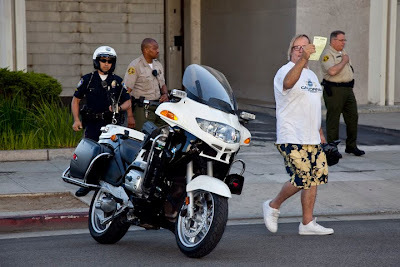 A pap gets ticketed by B.H.P.D. Lindsay Lohan arrives to the Beverly Hills Courthouse to face the judge again. Lohan failed two court ordered drug test, and now faces more jail time.